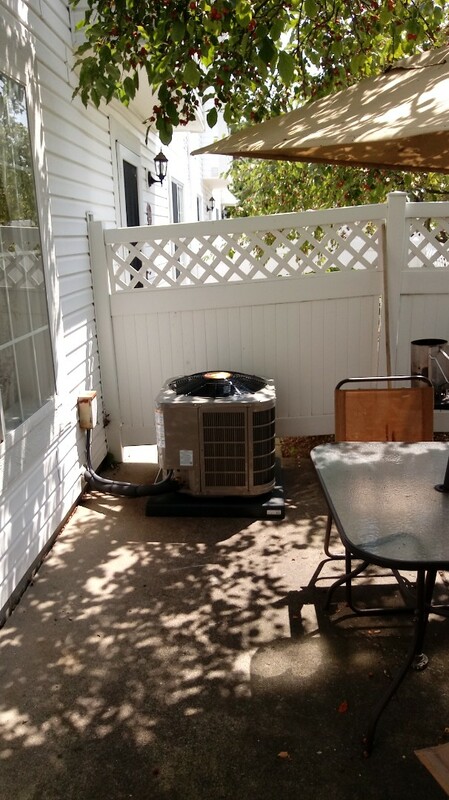 Farmington Hills Heating and Cooling | Krane Heating and Cooling Co.
Wouldnt hesitate to recommend them to anyone! I highly recommend the Krane Staff for your heating & cooling needs. The guys did a great job during an unusually busy period. Would highly recommend. The two men that came to install today we so kind and helpful through the whole process!! 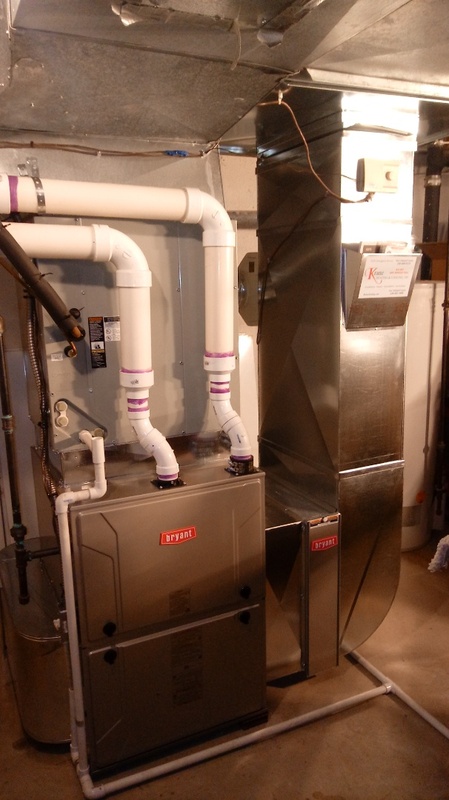 Being without a working furnace during cold weather can be uncomfortable and dangerous. I called Krane when the first company did not call back with a price and repair time. Krane's customer service person, Liz, quickly called her boss and scheduled an appointment. 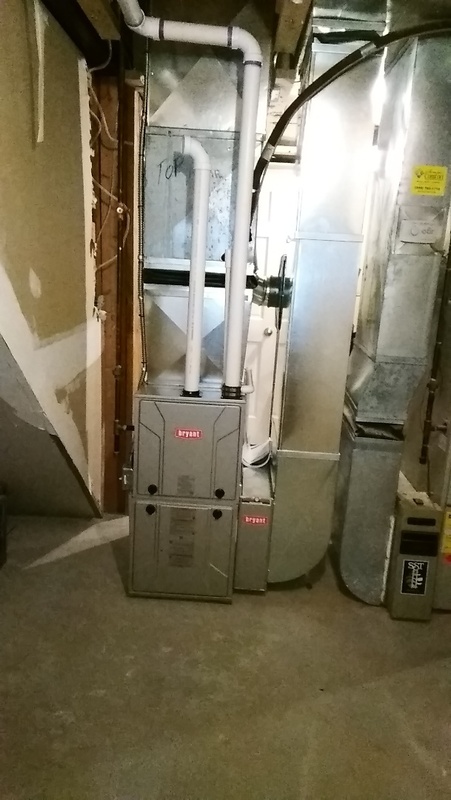 Within 24 hours after their first visit, a new furnace was installed on a Saturday and heating the house. Every technician was friendly and very competent. 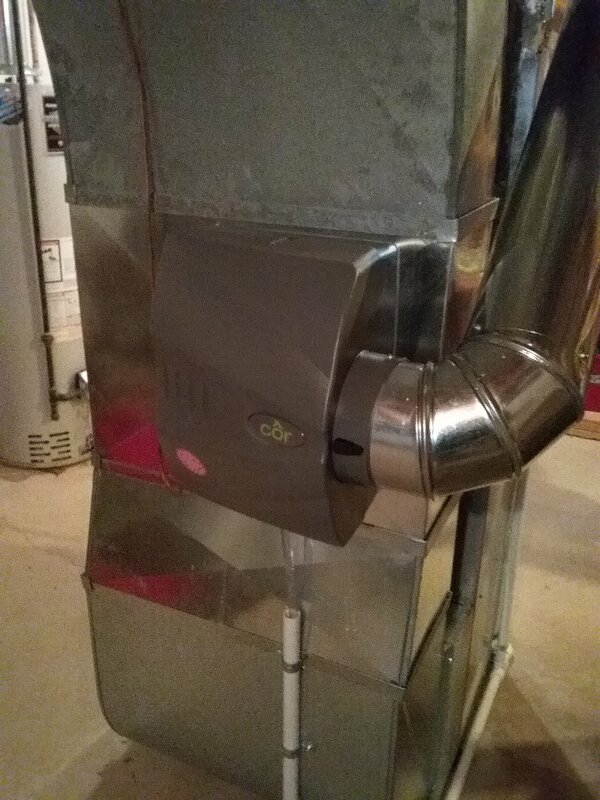 They worked quickly and made sure that the floors were covered before they brought the new furnace and duct work into the house. 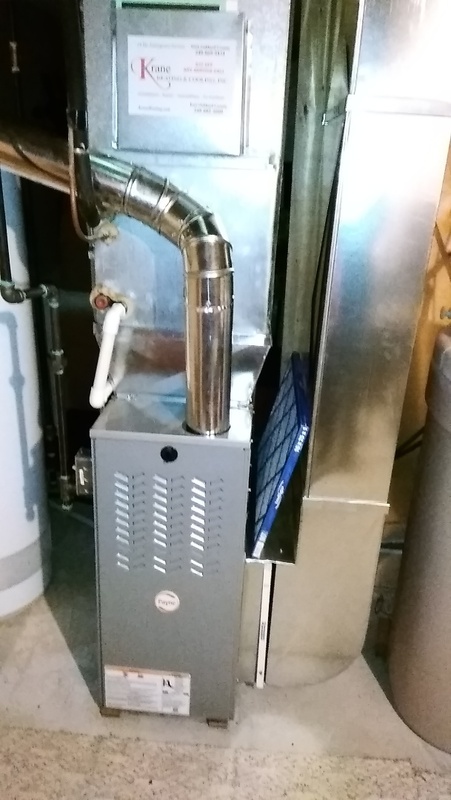 They took time to answer any questions that I had, and also thoroughly reviewed all of the furnace features before they left. Krane's prices were very competitive. 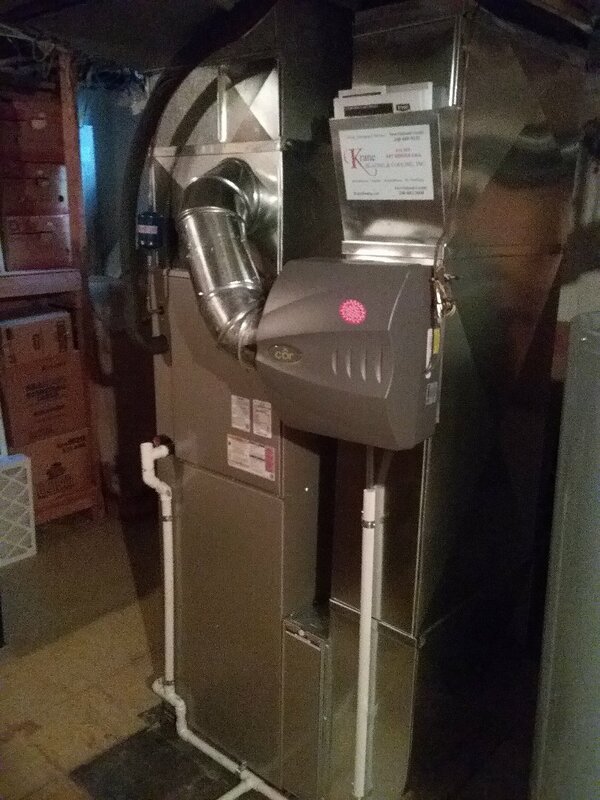 I highly recommend Krane for any heating and cooling service that you may need. great service,always on time and available as soon as needed!! Daryl is the best!! always so prompt and very caring and wants to give the best service! 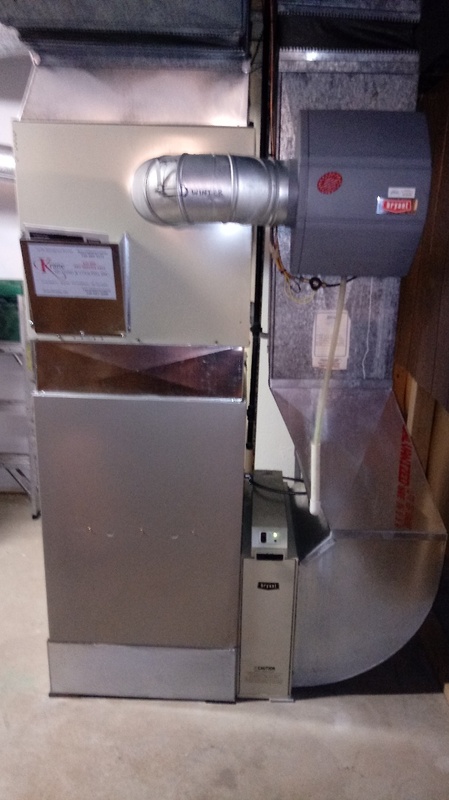 Good price with no pressure or haggling, the installation team was very qualified and conscientious, they did the job quickly, the new equipment fit nicely with the existing equipment, and the system works very well. I will call Krane for annual maintenance too. We can’t control global warming, but we can moderate internal temperatures during the extreme weather, so you can enjoy pleasant summers and warm winters in your home in Farmington Hills, Michigan. We provide eco-friendly tips to conserve energy so that we don’t add to global warming, plus we advise on power-saving tricks for lower utility bills. Need more reasons to hire our services? We are proud to let our customers know that our technicians are professionally trained and N.A.T.E certified. Approximately 87% of consumers ask for this certification – an independent, non-profit organization qualification – that guarantees our technicians know the best practices of the industry for dealing with heating, ventilation, air-conditioning and refrigeration (HVAC/R) problems. In short, it means that our technicians will get the job done for all models and makes of heating and cooling appliances. 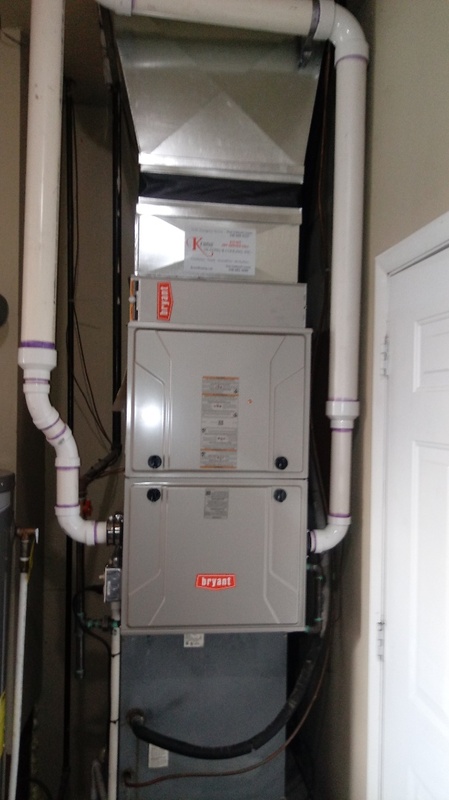 We are also aware that replacing heating or cooling equipment is probably one of the most expensive things you’ll do for your house. As a professional company, we respect your budget, and want to work with you to make your money’s worth. Based on in-depth analysis of your house’s heating and cooling requirements, we come up with a customized solution for you. We will also provide an absolutely free estimate for the project, and then recommend products that can suit your requirements. Overall, as a company serving for the past 25 years, we understand what our clients need – reliable, cost-effective, and high-quality services. We know that heating and cooling emergencies don’t knock on the door. We want you to count on us during such times. We make sure that all urgent calls, even in the dead of the night or in a stormy situation, are handled as high priority. If you are looking for reliable and professional services in Farmington Hills, Michigan area, give us a call today!